The Founding Fathers of our country made their marks on history in part through their signatures on our nation’s most precious documents, the Charters of Freedom. You, too, can make your mark on history by supporting the National Archives Foundation in any number of ways, including a provision in your estate plan. Now with more than 15 billion records, the National Archives is America’s memory. Its holdings include vital original material which serves as critical resources to promote civic education and historical understanding of our national experience. 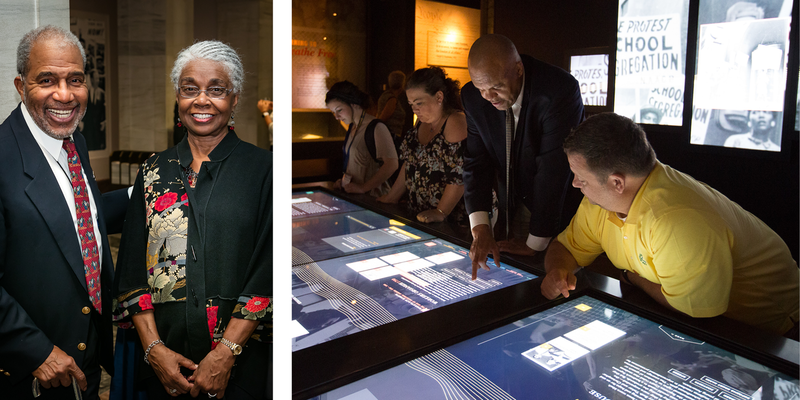 Your legacy gift will help ensure our nation’s records continue to be cared for and shared with millions of people throughout the United States and the world for generations to come. – A specific dollar amount. – A percentage of your estate, enabling your gifts to family and loved ones to remain proportional regardless of how your estate fluctuates over the years. – Specified assets such as securities, real estate, or tangible personal property. – Beneficiary Designation: One of the easiest ways to include the National Archives Foundation in your estate plans is to name it as a beneficiary of your retirement plan, IRA, life insurance policy, or donor-advised fund. Just add the Foundation to the beneficiary designation form from your plan provider or administrator. – Giving from your IRA: If you are 70 1/2 years old or older, you can make a gift directly from your IRA to the National Archives Foundation while reducing or eliminating your capital gains and income tax responsibilities. For some, this will also satisfy all or part of your required minimum distribution for the year. – Appreciated Securities: The gift of appreciated securities is an excellent way to make a major gift while eliminating or significantly reducing capital gains tax. The National Archives Foundation also welcomes gifts through vehicles such as charitable remainder trusts, charitable lead trusts, and charitable gift annuities. Our country is made up of people from all walks of life – the ultimate melting pot of cultures, traditions and histories, all sharing in the Founding Fathers’ promise of Life, Liberty and the pursuit of Happiness. 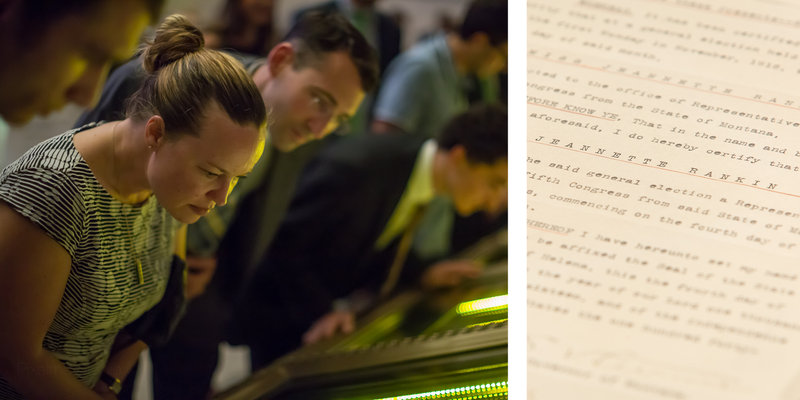 And each of us has the opportunity to help preserve and share our nation’s treasured documents through a planned gift in support of the National Archives Foundation.